If you were raised in an African American or traditionally African home and you have afro textured hair chances are at some point you were introduced to the infamous hot comb. Most of us could guarantee that at least once per month we would sit in the kitchen next to the stove where our moms, aunts or grandmothers would heat up this device resembling a comb or deadly weapon to straighten our hair for special occasions. After the hair was straight some of us had the additional task of wearing rollers for the rest of the day to complete the style. The style was traditionally called the press and curl and even with a few little burns here and there we all loved it because our hair was stretched, longer and gorgeous. The problem with the traditional press and curl styles were the products used. The style required the use of a ton of grease and various oils which weighed down the strands making the hair appear stiff after a few days. Flash forward to the modern day salon! These days you might hear the term 'silk press' being thrown around and by definition, the silk press is simply an upgrade from the traditional press and curl I just described. The term was developed based on the results of the style - "silk" because your hair will appear smooth and shiny like silk and "press" because of the use of the flat iron and hot comb in some cases. 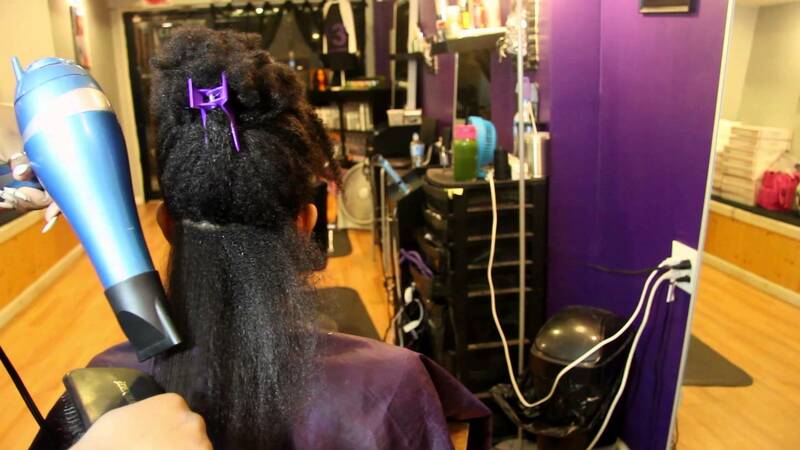 Essentially, the style utilizes a flat iron and a few other techniques that get afro textured hair very straight without the use of chemicals. 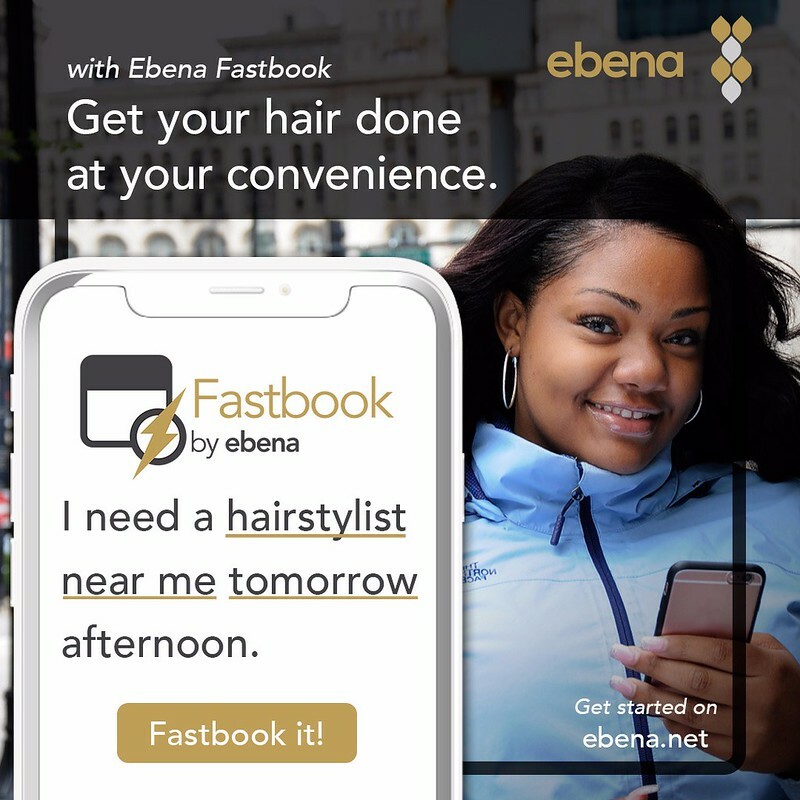 The best part about it is product technology has developed so much that you can do the press using products that help the hair to be light and not weighed down. Weightless technology gives the hair a light appearance and gives the average woman a chance to wear the style longer. Now that you know what a silk press is, we can further define it by telling you how it is done. For a silk press to be successful you have to remove all the dirt and oil from the hair literally making it squeaky clean. There should be no old product or residue after you shampoo. Choose a clarifying shampoo that cleanses the hair thoroughly will give you the perfect foundation for successful results. Replenish the strands with an intense moisture based conditioner so that your hair is hydrated enough to maintain its moisture throughout the length of the style without any additional products. Use a heat source to deep condition your hair and once you wash out the deep conditioner add a leave in conditioner to further condition, and detangle the hair. Always apply a heat protectant to your hair before you use any sort of direct heat source and that includes blow dryers. You need to choose a blow-dryer that is powerful enough to get the hair straight so that you use less heat when using the flat iron. Blow dry the hair in sections until all of the hair is semi-straight. The best way to accomplish a silk press without heat damage is to find a flat iron that is able to get your hair straight with one pass. 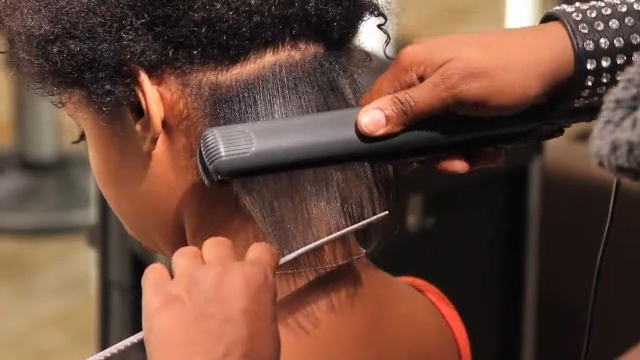 Flat iron the hair in small sections until your entire head is complete. If you are very skilled with the flat iron you can use it to create awesome curls in your hair as well. 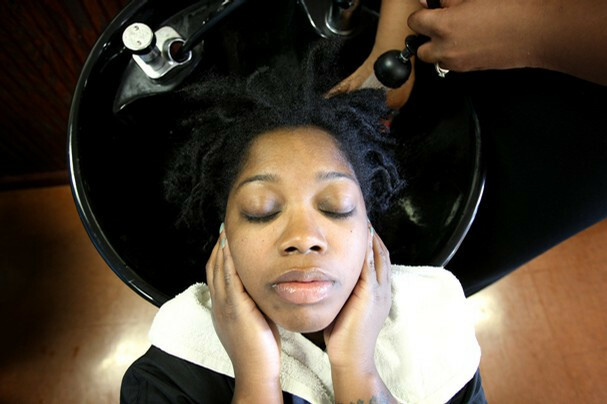 Most women wrap their hair at night to maintain their silk press and the style can last up to three weeks as long as it does not get wet. After 2-3 weeks it will be time to shampoo your hair and scalp as well as deep condition your hair to avoid any potential damage. For further details on how to do a silk press watch this video below from stylist Deeper Than Hair. You will notice that she still uses a hot comb to start the style. 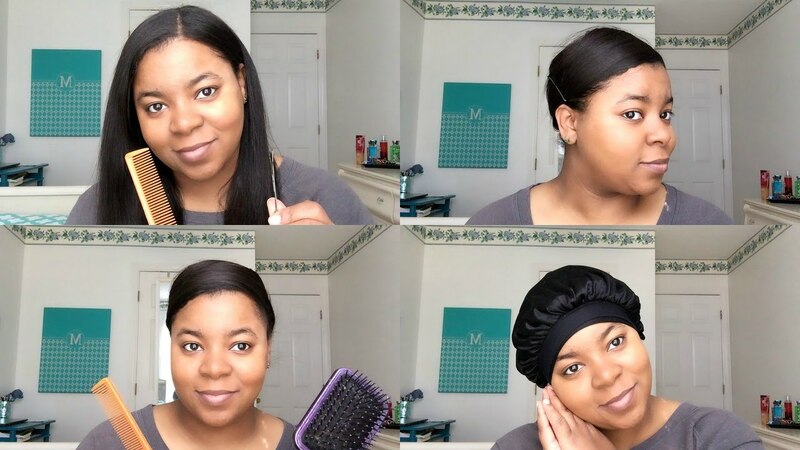 The truth is some stylists still use this old school techniques on natural hair to get the hair very straight and for some, this works very well.